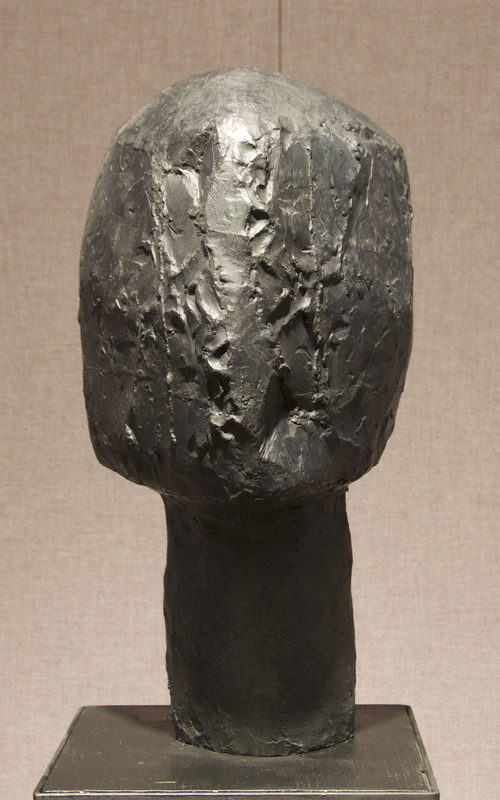 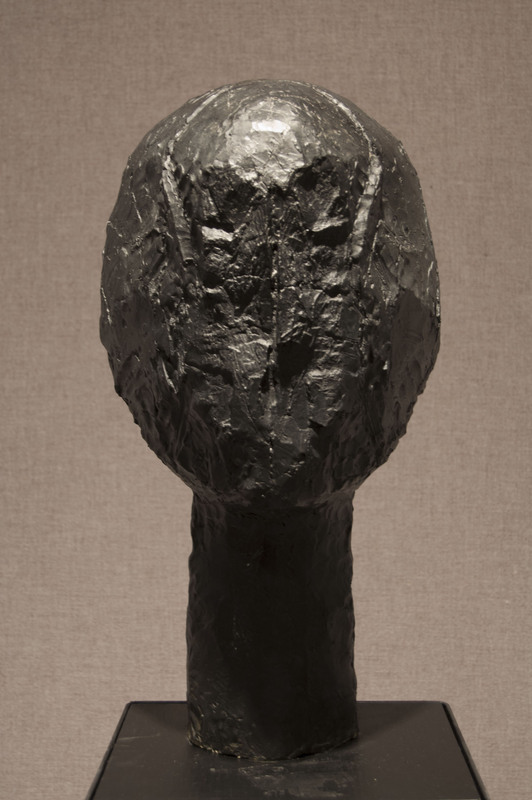 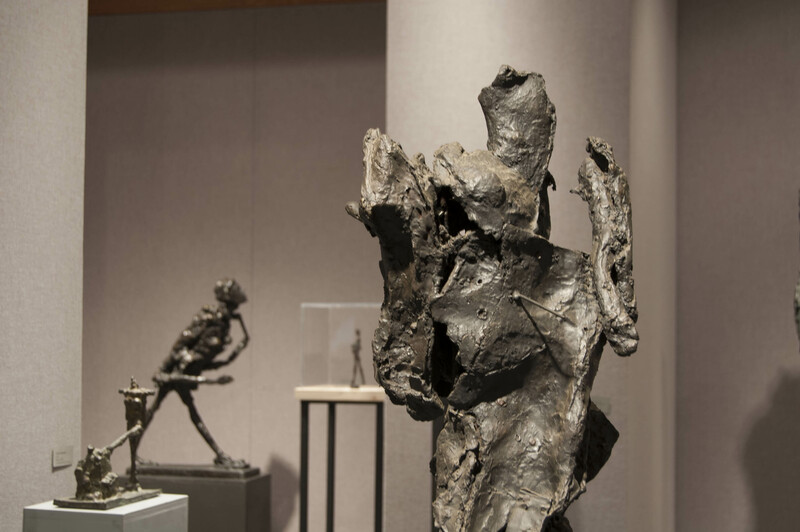 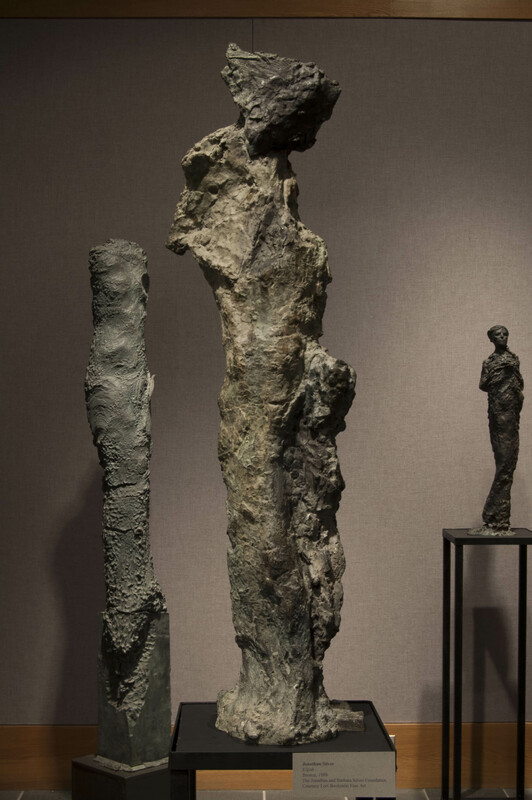 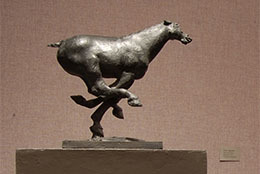 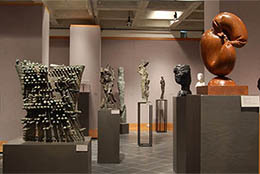 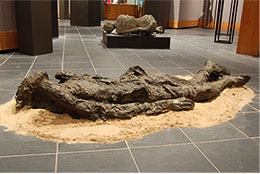 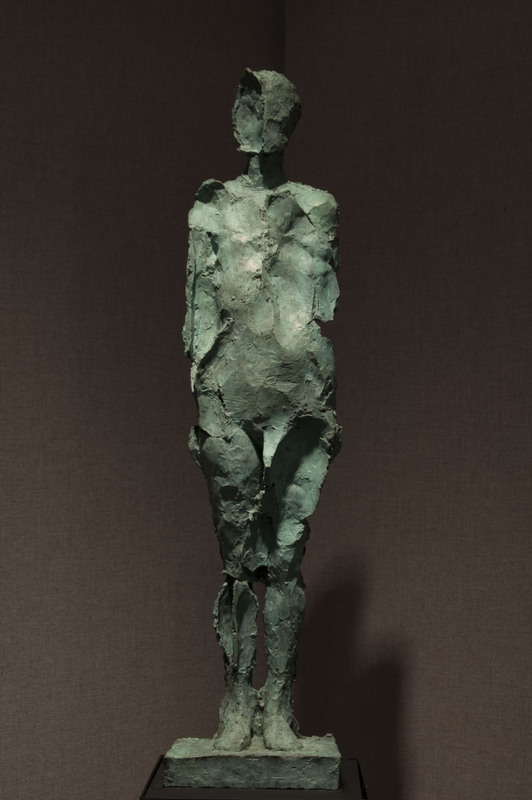 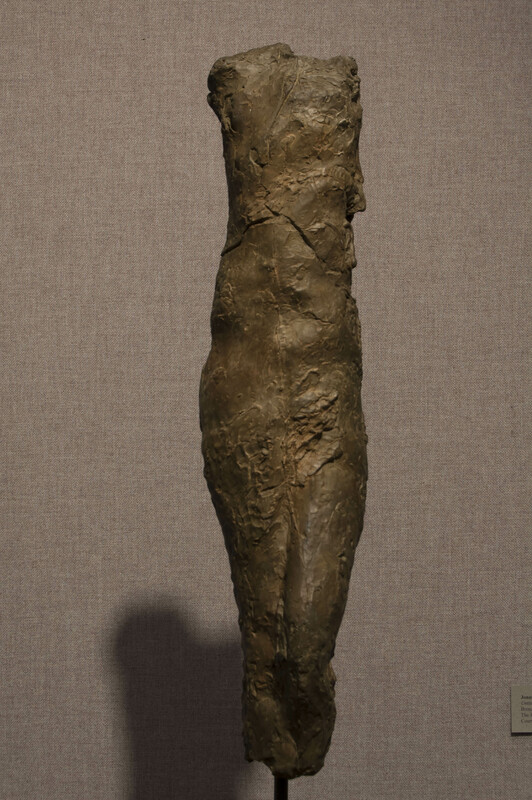 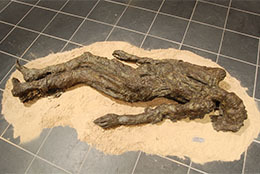 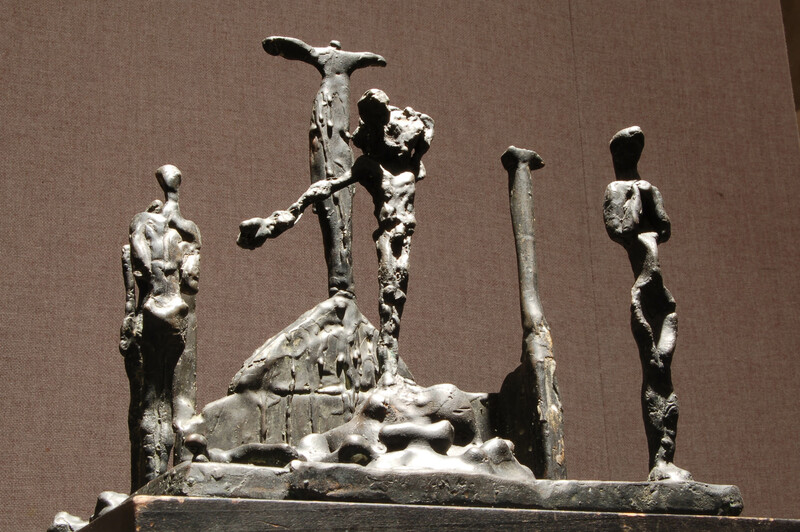 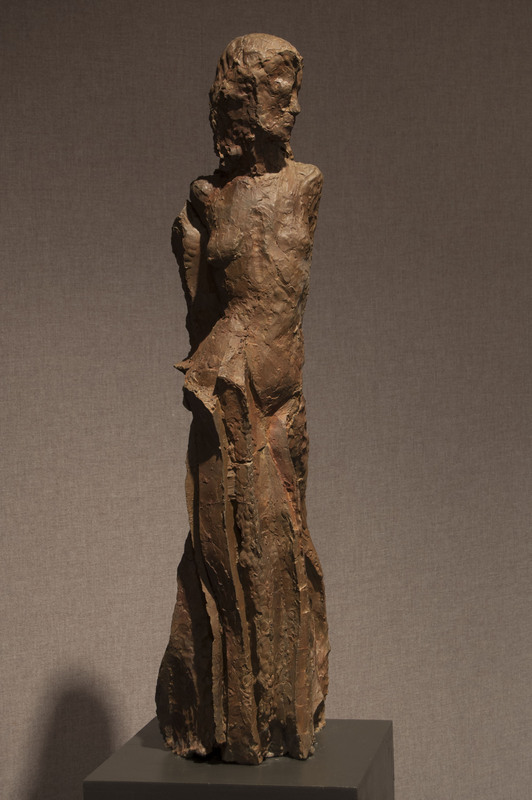 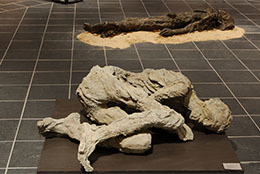 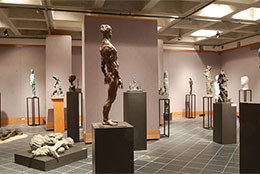 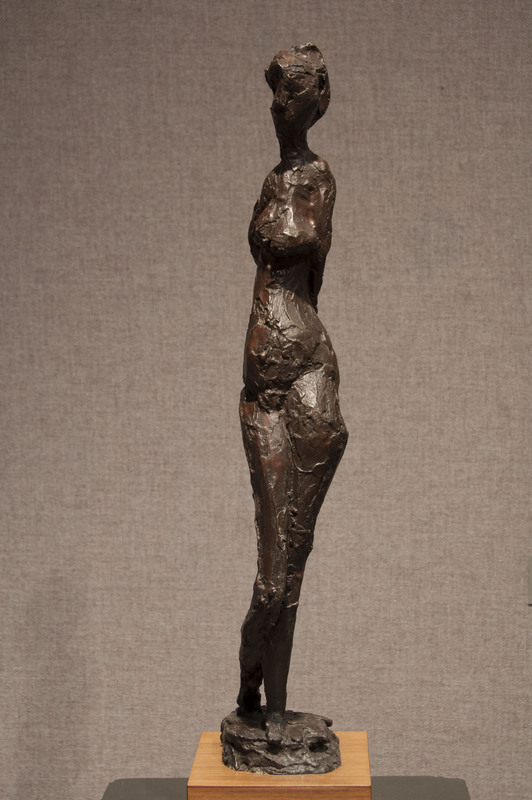 The five sculptors whose works are presented in this exhibition, Peter Agostini (1913-1993), George Spaventa (1918-1978), Jonathan Silver (1937-1992), Bruce Gagnier (b. 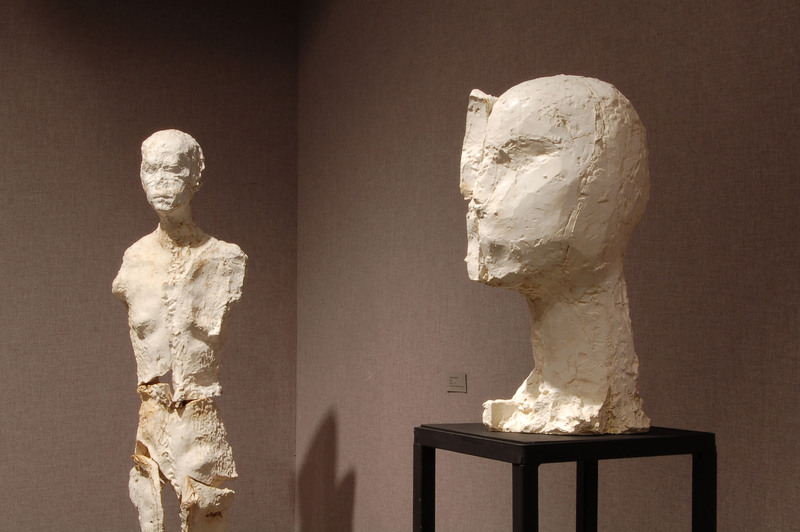 1941), and Christopher Cairns (b.1942) all lived and worked in New York City during a seminal period in each artist’s development. 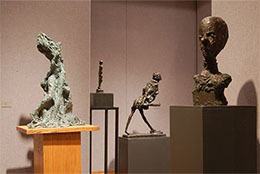 Their intersecting circumstances and interconnected experiences created a culture of creative energy, collaboration, and competition. 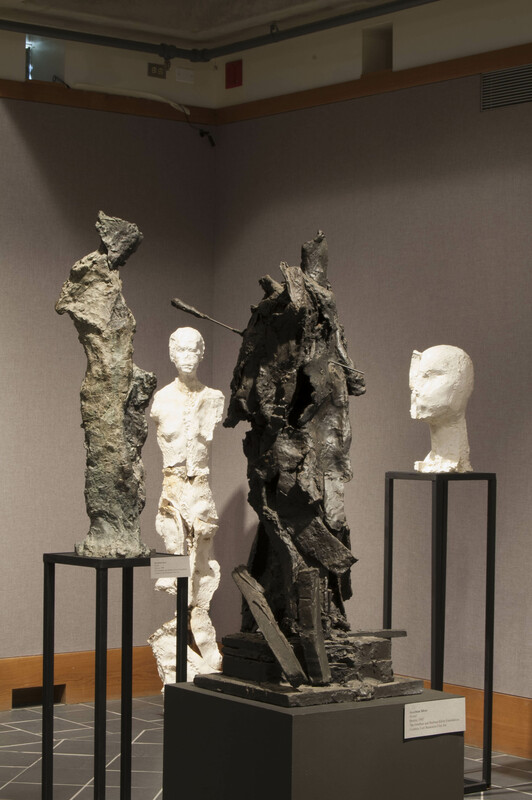 The five formed a guild of sorts, based on a shared aesthetic of working from the figure, informing and influencing one another’s work while forging individual creative paths and lines of inquiry. 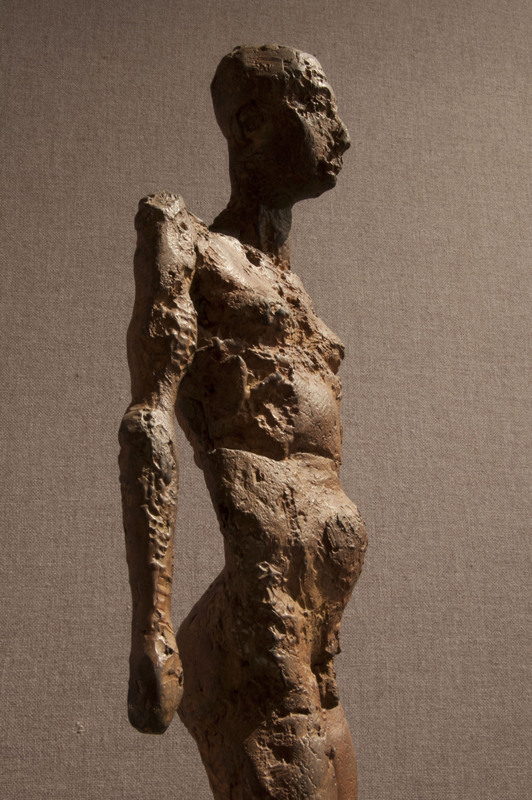 They are not “figurative” artists in the current parlance, but artists whose subject is the figure. 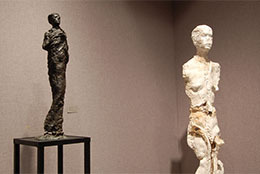 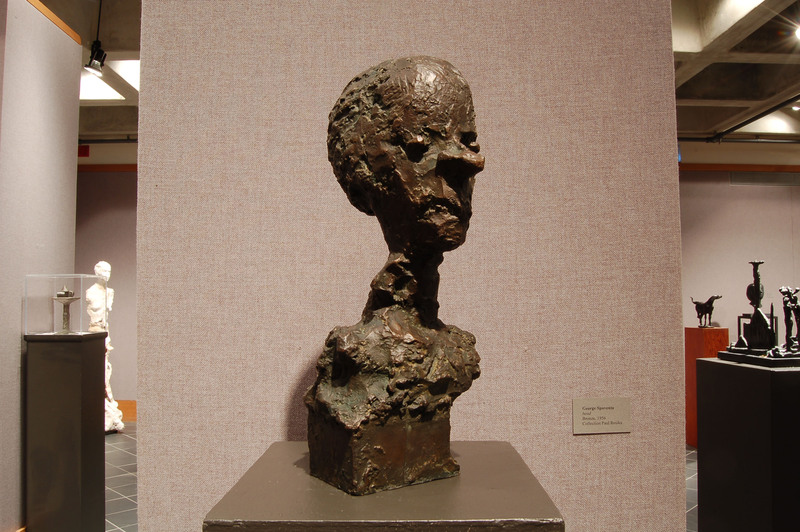 Their shared aesthetic is an extension of late 19th century and early modern European art as represented by Cezanne, Picasso, Braque, Giacometti, and deKooning. 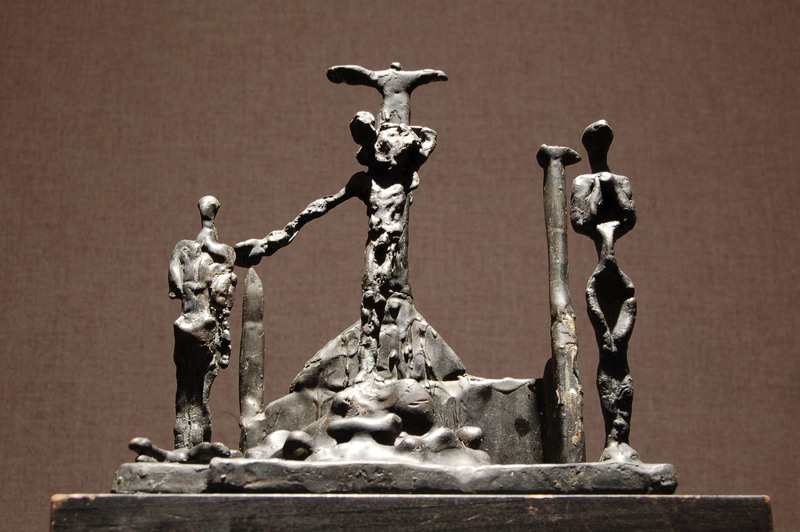 —a humanistic aesthetic that has been overshadowed by Post-Modernism’s concern with process and materials. 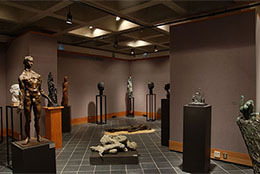 This exhibition will allow a reexamination of their aesthetic approach. 60’s, Silver’s dramatic rooms of sculpture, Cairns’ desiccated and disturbing multi-ﬁgure settings, and Gagnier’s more recent larger works. 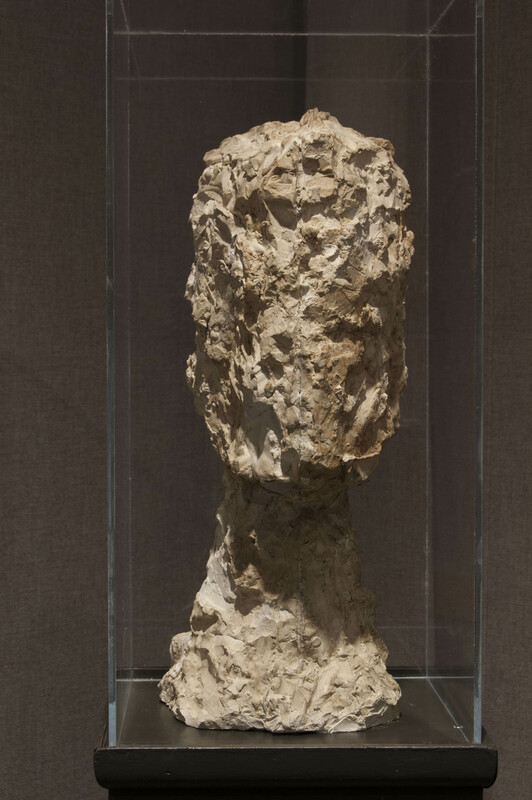 The hope is that the kernel of the large sculpture is imbedded in the smaller works, thus serving as a sort of “DNA” sample of larger work that can be seen in other venues or in reproductions. 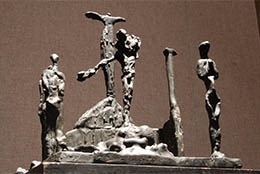 The ﬁve sculptors are from two generations. 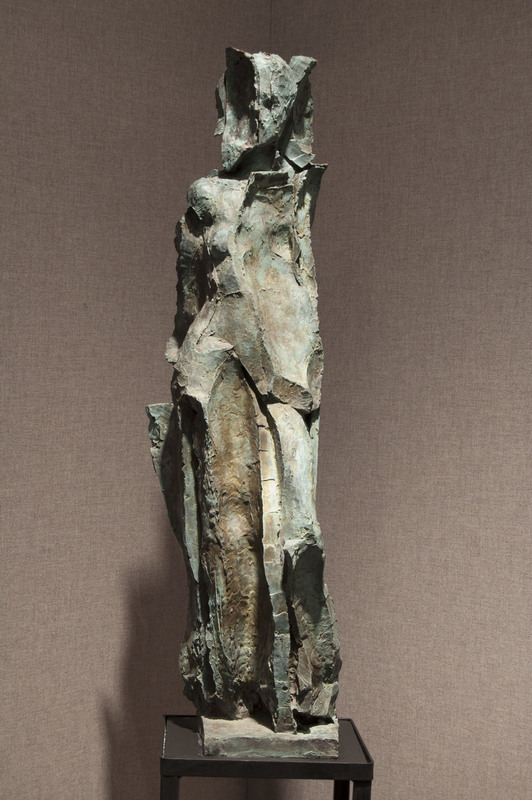 The older artists Agostini and Spaventa were life-long friends and colleagues, who as young men in New York attended the Leonardo da Vinci School, an art school for Italian-Americans sponsored by Mussolini. In the 50’s, as active members of the 10th Street/Cedar Bar group of artists, and still later as fellow faculty members at the New York Studio School, they continued to share work and ideas. 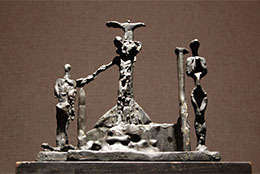 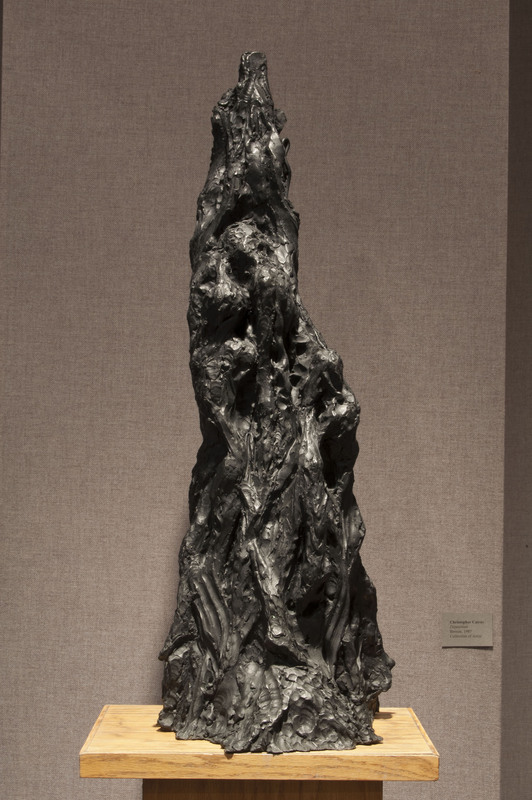 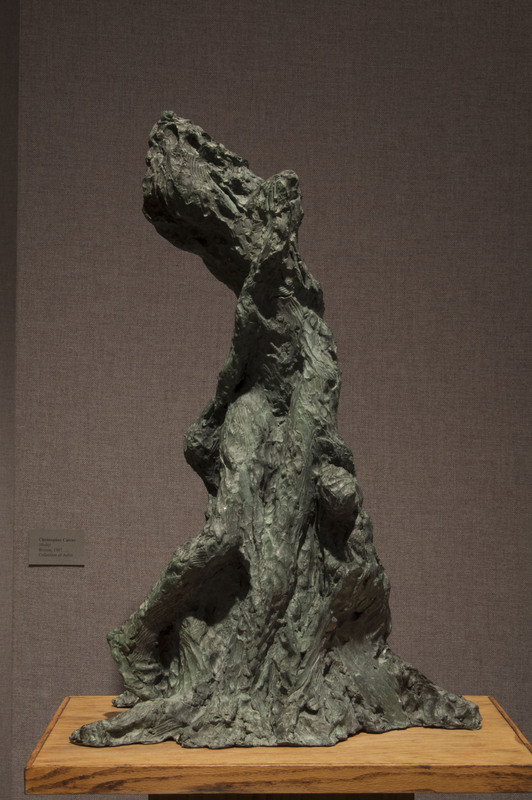 Silver, Gagnier and Cairns sought out and studied with Agostini at Columbia University between 1960 and 1966, and Cairns worked with Spaventa at the New York Studio School during this same period. 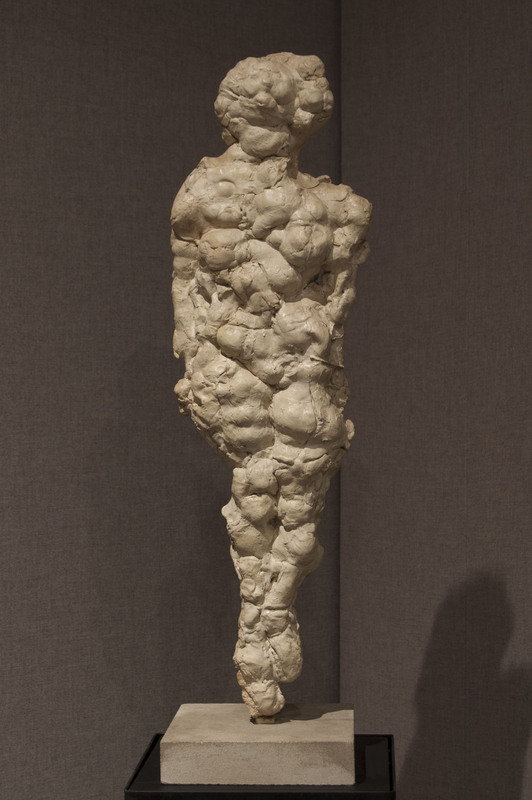 Both Gagnier and Cairns were Agostini’s studio assistants during the late sixties. 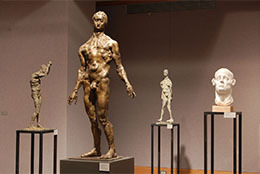 Inﬂuenced strongly by the creative sources and artistic approach of Agostini and Spaventa, the younger generation developed from students to apprentices to peers, often collaborating and exhibiting as a group. These ﬁve artists were colleagues in another aspect of their lives. 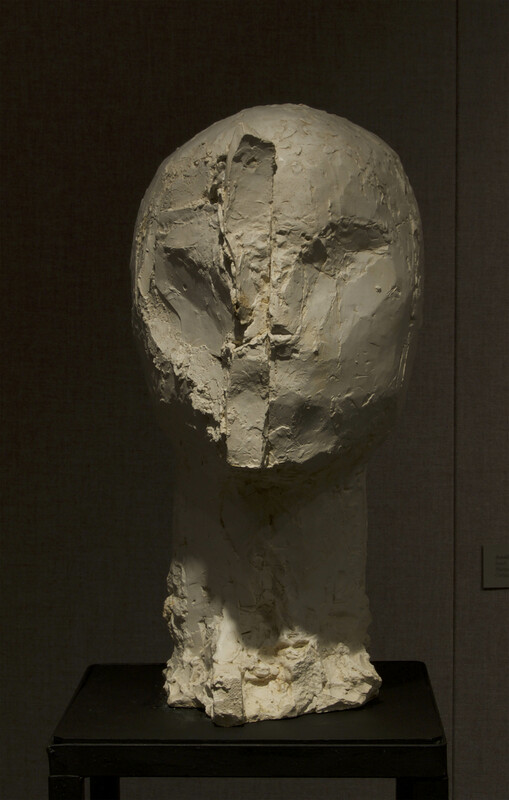 Each, in response to the need to support his work, gravitated towards teaching as a path for survival. 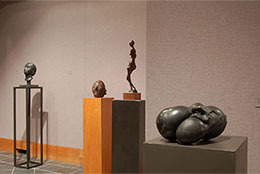 In so doing, the continuity of two generations of artists’ mutual inﬂuence was extended to a third – their students. 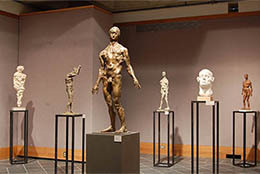 Often working side-by- side with students in the studio, these artists passed on, by example, a work ethic, aesthetic and a body of technical knowledge. 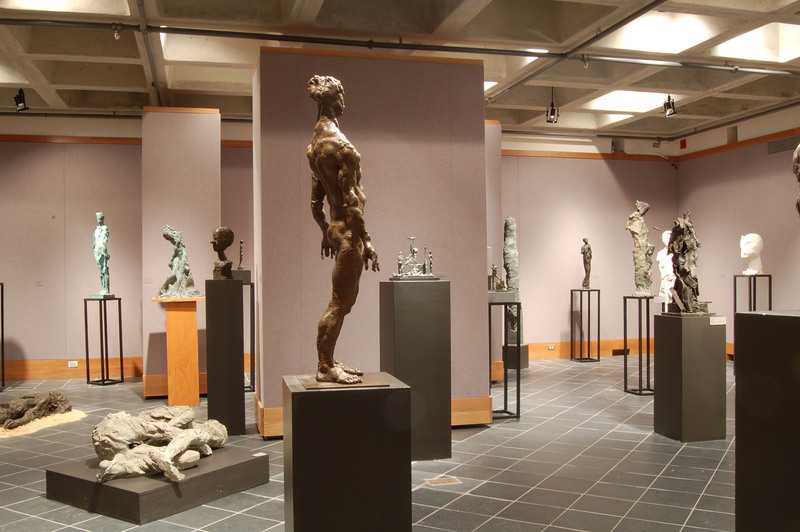 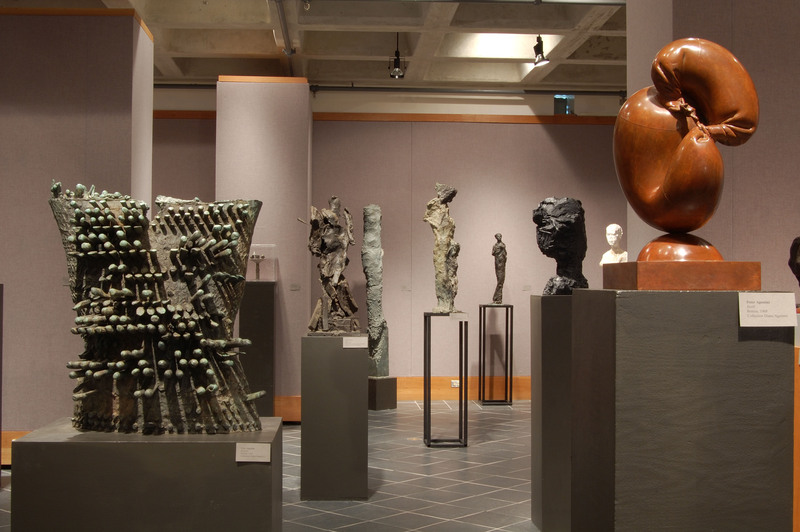 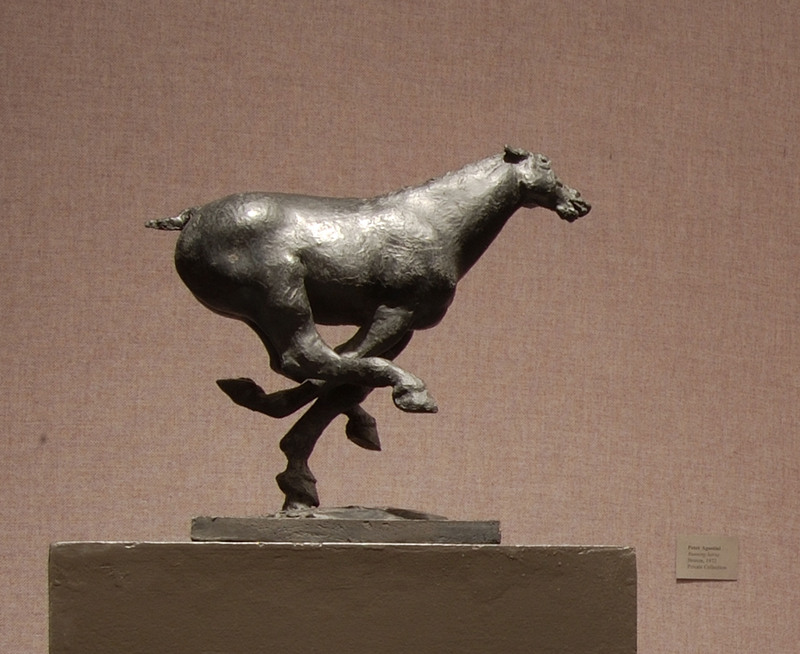 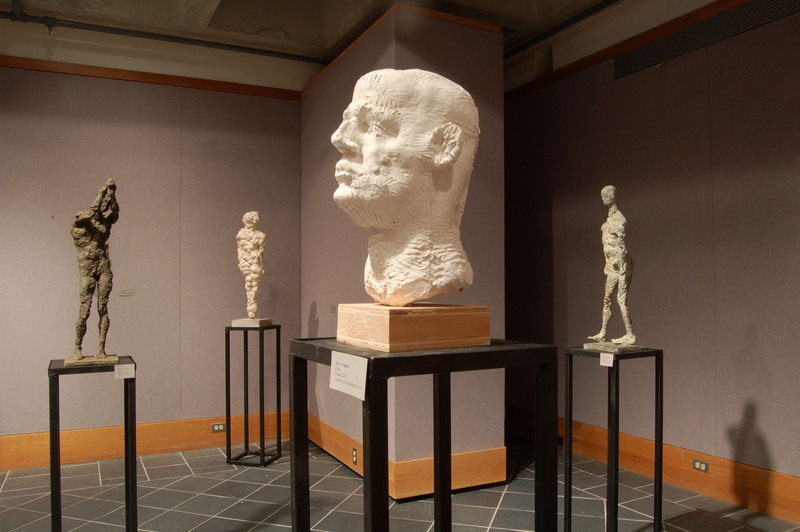 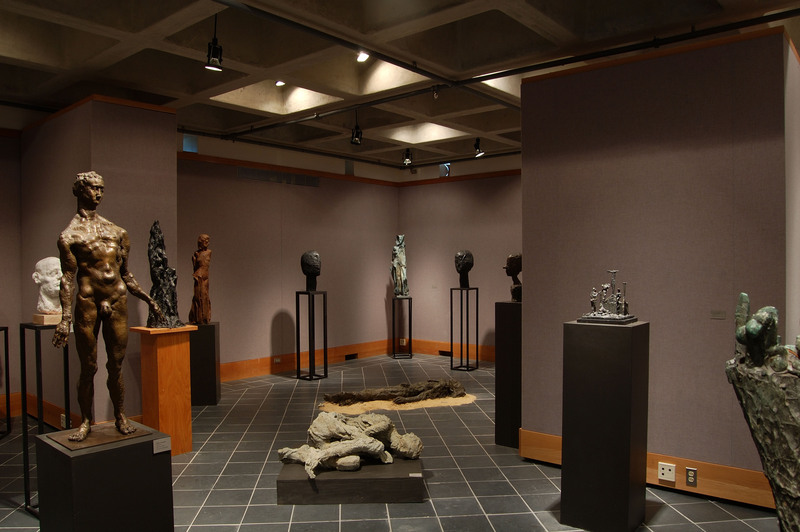 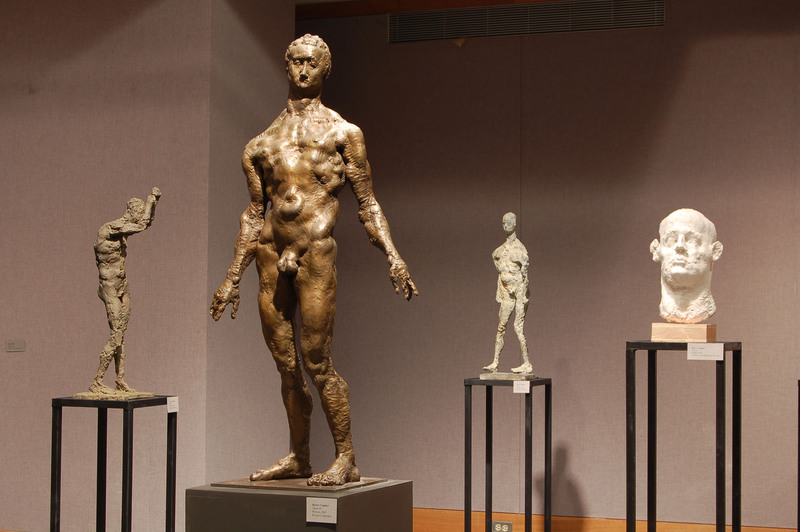 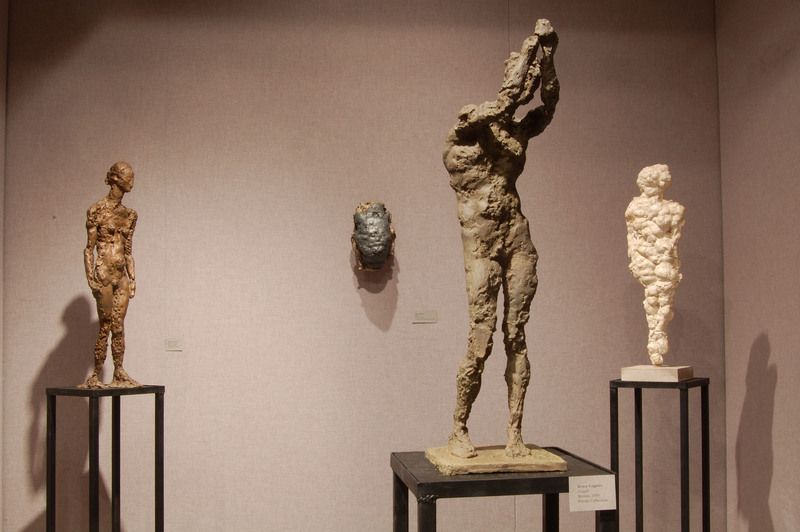 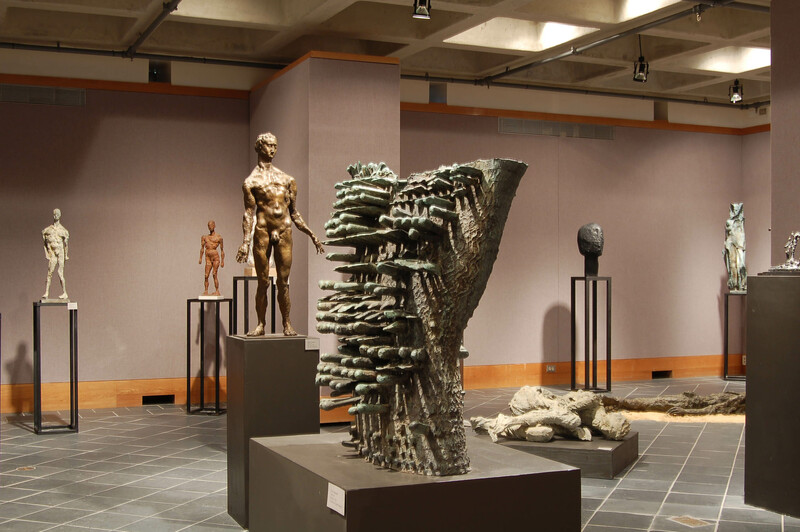 All of these sculptors have long and deep ties to the artistic culture of Haverford College. Cairns was a faculty member for thirty-ﬁve years. 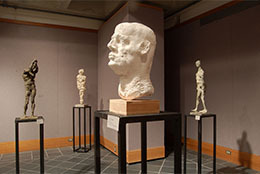 Gagnier taught periodically at Haverford, and Silver, who taught Art History at Montclair State College, was a frequent visiting critic and lecturer. 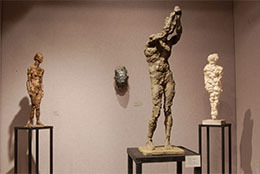 Spaventa and Agostini were Distinguished Visitors. 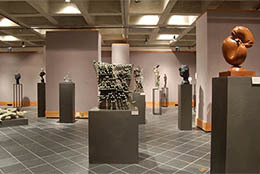 Most importantly for Haverford, these artists had a profound impact on the students – artists and non-artists – who studied sculpture and painting at Haverford from 1970 to 2005. 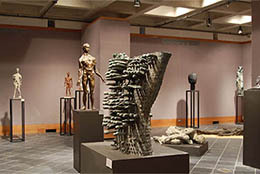 Among these are Sivert Hagen, Deborah Masters, Cathy Koshland, Walter Hall, Mark Chehi, Steve Larson, Ingrid Muan, Wayne Marge, Bruce Colburn, Alexis Cairns, Richard Bechtel, Vince Desiderio, Eric Karpeles, Hilarie Johnston, Scott Sherk, Tina Potter, Jesse Amar, Michael O’Keefe, Nicholas Cairns and many others.